Globulars tend to encircle the galactic core (our Milky Way's core, as well as other spiral-type galaxies of sufficient mass), in a sort of spherical 'halo', or 'shell' containing about 150 clusters, at an average distance of about 50,000 light-years. It isn't clear how they came to have this configuration, but it is consistent in galaxies of our type, and mass. 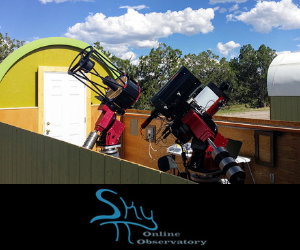 Through a telescope, *globulars* are beautiful - no --- *gorgeous* in appearance - even in small 'backyard', beginner telescopes. It's worth checking these things out; you'll never forget them once you've seen one. Promise! Summertime is perfect for observing GC's. There are several of them, low in the southern sky in the area of the constellation Sagittarius. Being extended (non-stellar) objects, they aren't star-like in appearance, but rather, look like dim, hazy balls of light, brightening towards the center and just a bit smaller than the full moon. 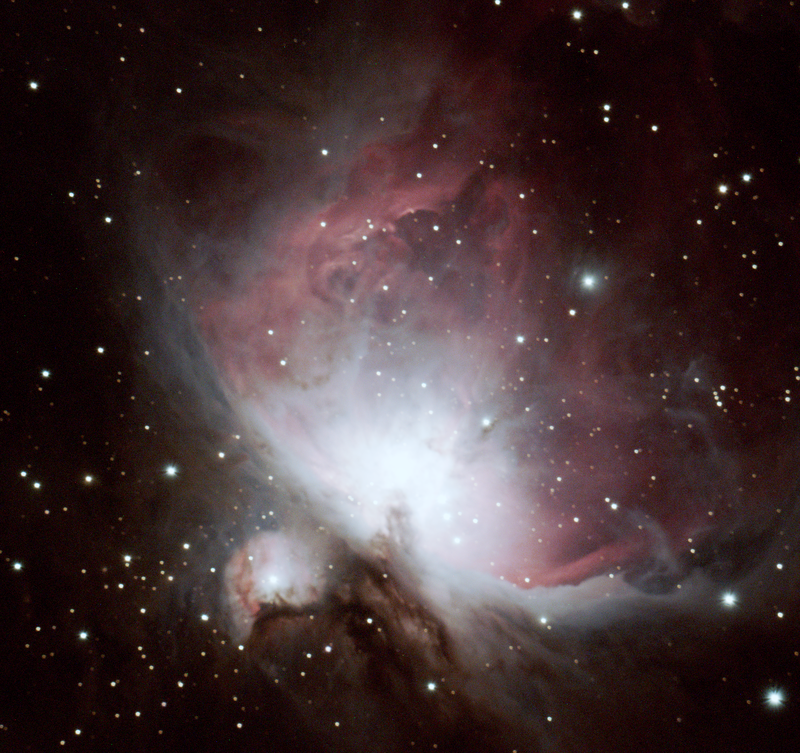 Larger telescopes (6" or 8" Newtonian's/Dobsonian's) will begin to resolve their centers and fringes into individual stars and give the clusters a 'mottled' appearance towards the center. The clusters appear, mainly, white, or bluish-white in color, with occasional reddish stars thrown in, here and there. 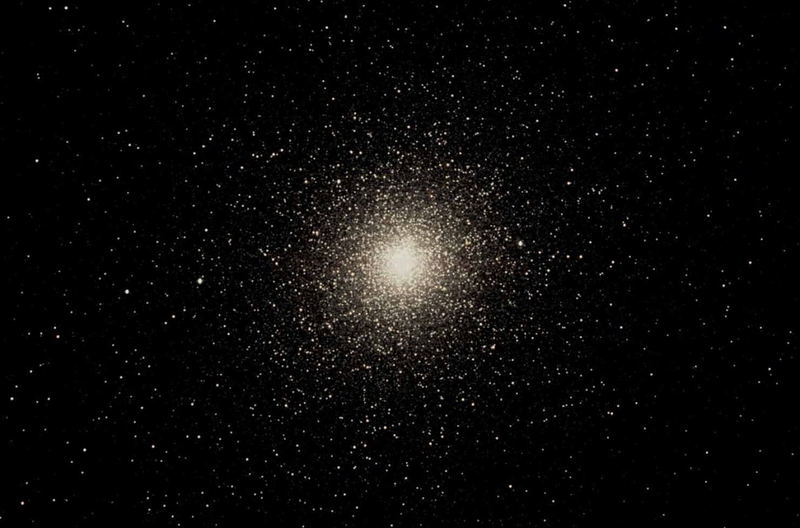 Globular clusters are some of the more "presentable", brighter celestial objects; indeed, they're often touted by advanced amateurs, as, 'celestial showpieces'. I saw my first GC when I was 8 years old, through a family friend's, father's, reflector telescope; his Criterion RV-6, six-inch Newtonian; that GC was M13 - the Great Cluster, in Hercules. I remember it as being "spectacular" and "surreal". I had never looked through a telescope before, but I was determined that I would have one, one day (That same night, I took my first look at Saturn with it, as well! )....and, happily, I did get one - that very next Christmas! Globular Cluster 47 Tucanae (NGC 104) - Image by Insight Observatory. As I mentioned, all of these objects can be seen in most any decent, small telescope. But this presents an opportunity for me to say something about this newer information about globulars, that may change astronomers minds about these clusters' ages and why these kinds of changes of mind, are OK.
Science is constantly in a state of flux. We learn in small increments over long periods of times, and sometimes, over whole generations. As new information is gleaned, by any of several methods of collection, hypotheses and theories are adjusted, e.g., adding to, or subtracting from them - not because we've got bad ideas from the start; look around you and you'll have proof that ideas can be spot-on, and have produced nearly everything in your field of view. But even the theory behind the production of, say, that computer over there on the table can be adjusted over time, and acquire some beneficial adjunct as new ideas are formulated and played out 'in the laboratory', etc. My point being, that, when astronomers make an announcement, such as this one, it doesn't mean they were 'wrong' in their prior thinking; it only means that their current course needs some fine-tuning. Science, by nature, is a self-correcting 'tool'. If we weren't really learning anything (which seems to be a popular, though minor irritant in today's world of, 'Internet For Anyone - Anyone At All'!) - we'd all still be romping through the jungles, sporting, "stone knives, and bear skins." ** And that's no joke! ** (reference; "Star Trek": "The City on the Edge of Forever" - Mr. Spock, to Captain Kirk referring to the available technology of the day. As I mentioned, all of these objects can be seen in most any decent, small telescope.